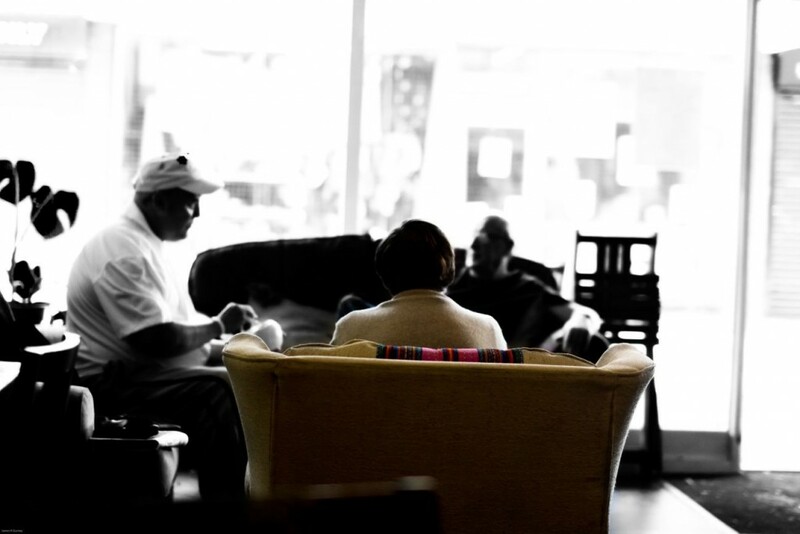 Welcome to Crocus Café, Nottingham’s oldest community café. Crocus is a not for profit café which is why our food is so affordable. It is also vegetarian and vegan with a focus on being fair trade and locally sourced! Please let us know if you have any dietary requirements or would like one of our dishes to be vegan or gluten free. So please come to the counter and order a drink or even some food – one of our lovely volunteers will be happy to serve you! Come to Crocus and see that eating out needn’t cost the earth. 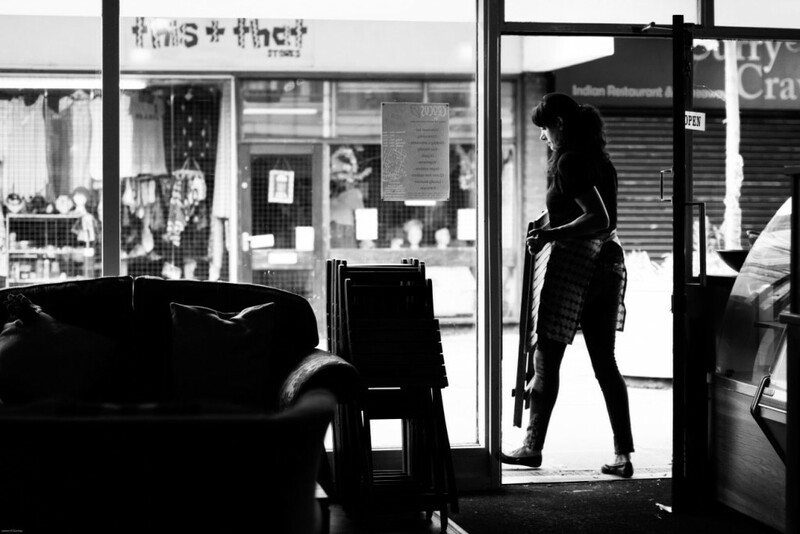 Wander through the doors of Nottingham’s longest running community café to find homemade, affordable and healthy food with a guaranteed warm welcome! Crocus also hosts loads of great evenings including BYOB restaurant nights and many more events besides. We offer suspended meals to those in need. Suspended Meals are a concept introduced in coffee shops in Italy called Caffè Sospeso meaning pending coffee where a paying customer buys an extra coffee for someone in need. This has been developed to include meals and drinks in many cafes across Europe and the rest of the world. To have a suspended meal you need a voucher, please speak to the café manager if you have any questions. This idea is compatible with the community café ethos of Crocus Café and therefore we quickly took it on and started providing suspended meals when Real Lives took over the café in April 2013. We are also a social eating kitchen and receive surplus food from supermarkets to create our delicious meals. 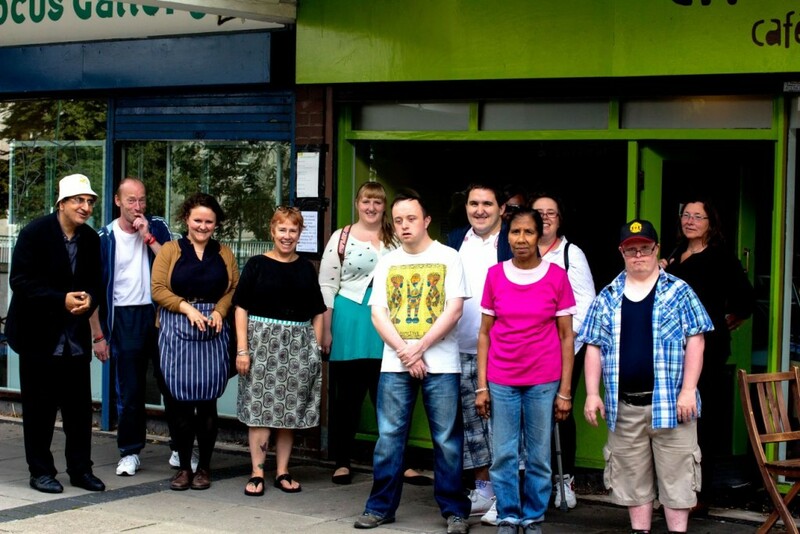 Crocus Café is a volunteer-led community café located in the heart of Lenton, Nottingham. It is managed on a day-to-day basis by Real Lives CIC.